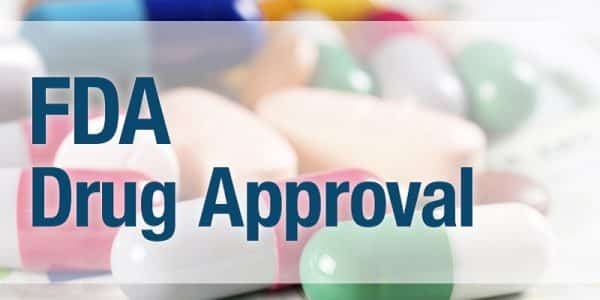 Invokana, medically known by the drug name canagliflozin, is a sodium-glucose co-transporter 2 inhibitor and is being prescribed to help control blood sugar in people with Type 2 Diabetes. It is used as part of a treatment plan and is used in addition to diet and exercise when results are not being seen and levels are not coming down to a safe level. It has shown to have amazing results in many people, but like any drug or medication, there are side effects that need to be considered and carefully watched for. Urinary Tract Infections (UTI) – these can range from minor irritation to severe infections that ca worsen can cause scaring or spread to other parts of the body if not properly taken care of and treated in a timely manner. Increased urination – as the body works to flush sugar out of the body in order to lower blood sugar levels, there is often an increase in urine production and output. Yeast infections- men and women both may get yeast infections. Women can have infections in the vaginal area and men can get infections in the penile area as well. Thirst – diabetes often cause thirst and dry mouth and especially during the initial doses as the body adjusts to the medication levels and effects, Invokana can cause this to worsen before it gets better. Stomach upset – constipation, nausea, and diarrhea can be symptoms seen especially in those who may be sensitive to the drug or who have other stomach and intestinal issues. Fatigue – general body weakness, mental fatigue, and exhaustion are common when starting Invokana and usually subside with time but some degree of sleepiness can be common with every dose. Dehydration – this drug can act as a diuretic and can lead to dehydration- the risk is increased when taking Invokana along with other blood pressure, diabetes, and other medications that can impact hydration. Skin sensitivity – patients using this drug may find they are more sensitive to heat and cold while on Invokana, and they may also burn easier or find changes in skin color and texture. 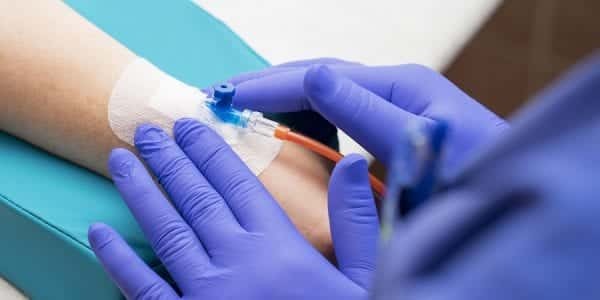 Ketoacidosis – a deadly condition for diabetics which is marked by an increased level of ketones in your blood or urine in some rare cases, the use of this medication increases the risk of developing this condition. Low blood sugar – also known as hypoglycemia, wen taking Invokana with other diabetic medications, blood sugar levels may drop quickly to dangerously low levels. Bone fractures – though it is not fully understood there are instances of those taking Invokana suffering from bone loss and weakening of bones which leads to fractures and breaks. Kidney problems – it is advised that those who already have compromised kidney functions or other kidney issues do not take this medication as it has been shown to cause sudden and potentially sever kidney failure in rare cases. The recommended starting dose of Invokana is 100 mg once daily, and as much as 300 mg can be taken each day if someone shows they can tolerate the medication well. Invokana may interact with rifampin or digoxin along with other prescription and over the counter medications. This is why it is important to always tell your doctor all medications you use and when you stop taking a medication or add a new medication, vitamin or supplement to your normal routine. Invokana is not recommended for pregnant women or those with severe health issues such as cancer, heart failure, kidney disease, or other health concerns. Discuss the risk and benefits with your doctor or health care provider to see if Invokana is right for you and your Type 2 Diabetes management.